The Sugarscape app: all the fab content from Sugarscape is now just a tap away, so that you’ll always be up to date and in the know. AWOO. 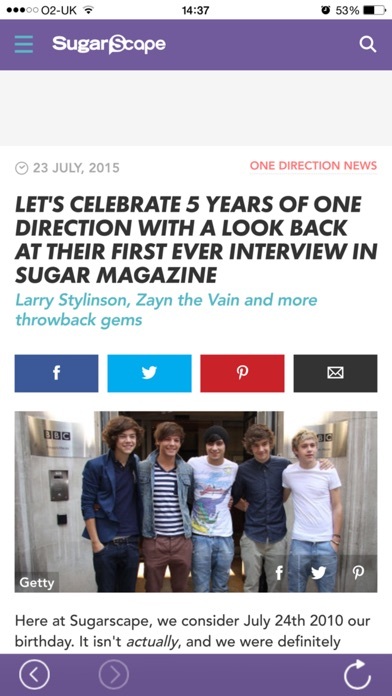 Covering everything from boys and bands to books and beauty, Sugarscape brings you the stories and features YOU want to read – whether that’s the latest One Direction gossip, fashion round-ups, beauty tutorials, music news or all of the above. And this app? 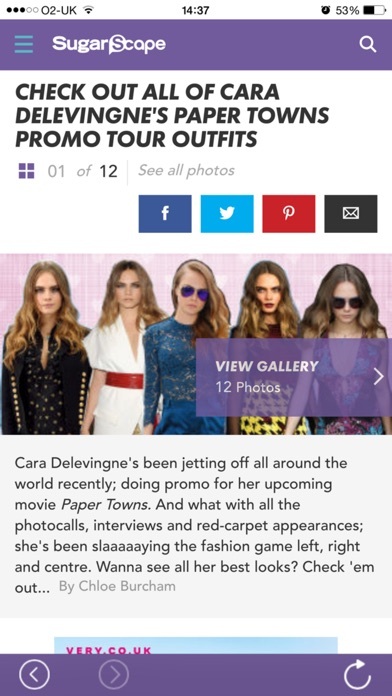 It’s Sugarscape.com in your pocket. WE’RE GOING TO LIVE IN YOUR POCKET. Keep up to date via push notifications.